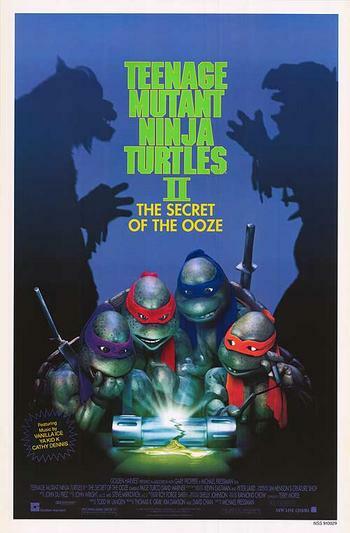 Story: The turtles find out where the Ooze, the substance which made them mutate, came from. Unfortunately Shredder learns about it too, and uses it to enhance himself. So the turtles have to prove again who's the better ninja fighter.